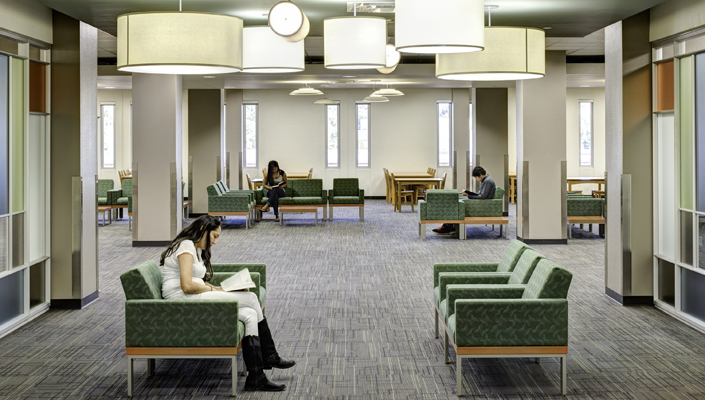 SAC Library is located in the Moody Learning Center (MLC) on the 2nd-5th floor. Turn RIGHT on San Pedro Ave. and go South for 0.2 miles to 1300 San Pedro Ave.
Take the exit towards Mulberry Ave. / St. Mary's St. 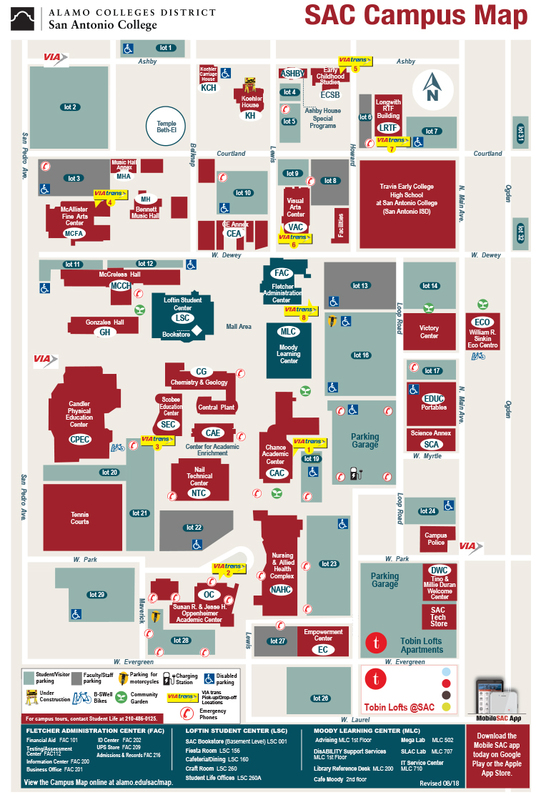 Turn LEFT onto San Pedro Ave. and go 0.8 miles to 1300 San Pedro Ave.
Take exit number 157A, towards San Pedro Ave. / Main Ave. / Lexington Ave. Merge onto W Quincy St. 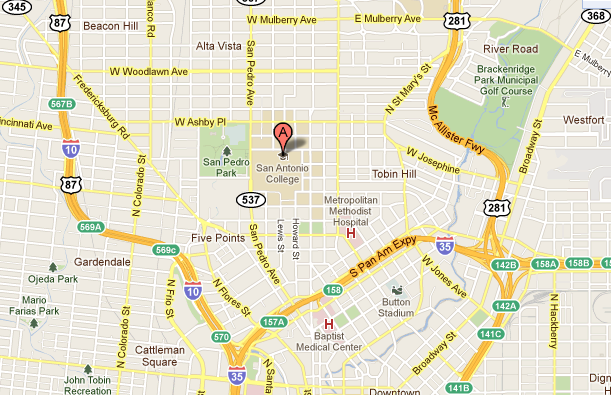 Turn LEFT onto San Pedro Ave. and go 0.9 miles to 1300 San Pedro Ave. Turn RIGHT onto San Pedro Ave. and go 0.7 miles to 1300 San Pedro Ave.